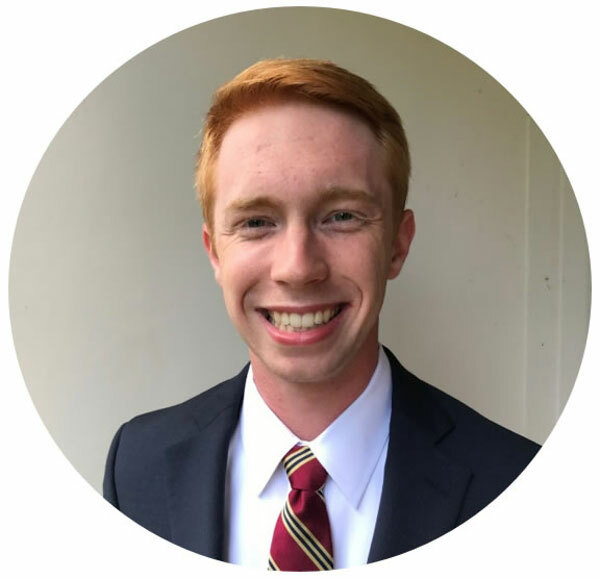 Clayton Vedder, a recent graduate of MGA's Bachelor of Science in Business Administration program, has been offered a prestigious Master of Accountancy graduate assistantship from the Terry College of Business at the University of Georgia for spring 2018. Recipients are chosen through a competitive process and assistantships are awarded only to UGA's most qualified individuals to aid them in their pursuit of study or research. Vedder, who concentrated in Accounting at MGA's School of Business, enrolled in the Master of Accountancy program at UGA in fall 2017 with a specialization in Auditing. While at Middle Georgia State University, Vedder served as president of the Accounting Association and he was part of a team that placed third in the 2016 Internal Audit Case Competition sponsored by the Atlanta Chapter of the Institute of Internal Auditors. The team was coached by Dr. Carol Sargent, accounting professor. Vedder plans to graduate in May 2018 from UGA.